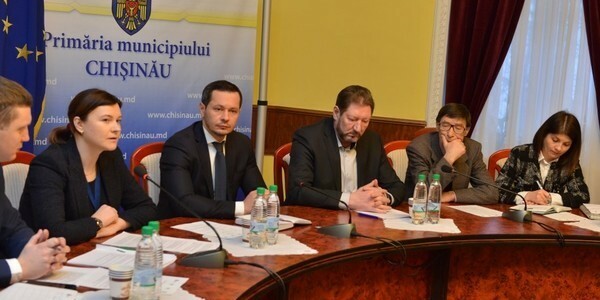 Chisinau will have an Urban Mobility Plan. 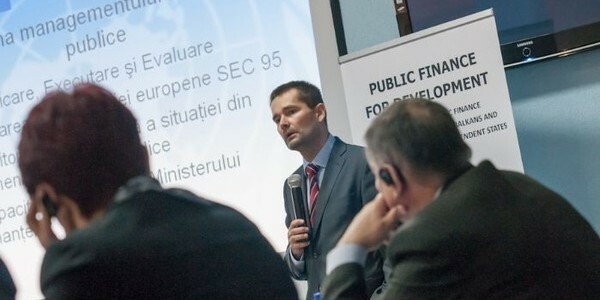 The document, a premiere for the municipality, will be developed by the Chisinau City Hall, with the support of the UNDP “Moldova Sustainable Green Cities Project” funded by the Global Environment Facility (GEF). 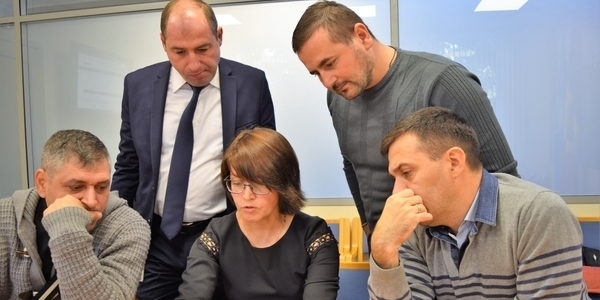 Ana is 26 years old and she succeeded to escape from a marriage in which her life was in danger almost every day.